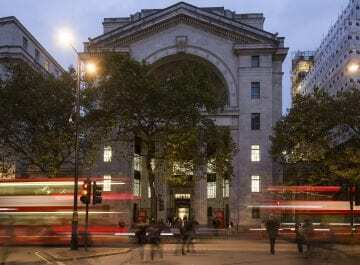 King’s Venues is excited to announce the opening of Bush House. The former home of the BBC has been completely renovated and now offers modern conference spaces accommodating 10 to 400 people. The beautiful rooftop venues boast outstanding views of the London skyline and is sure to impress the most discerning guests. 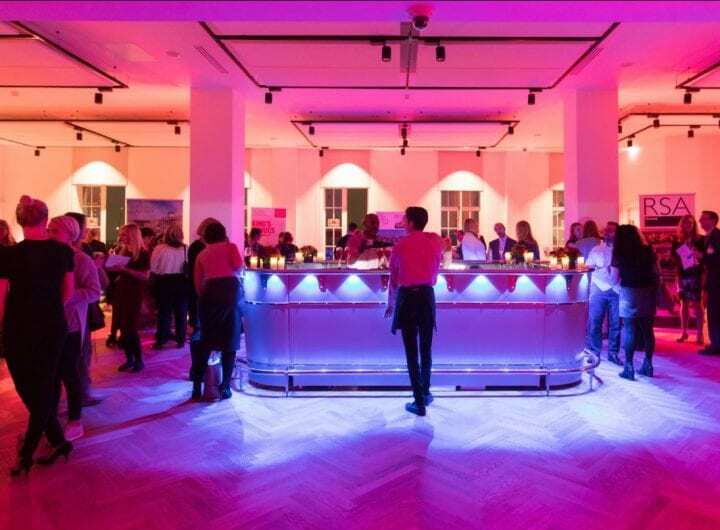 With state-of-the-art AV facilities available in all rooms, Bush House will definitely have the perfect space for your event. Based in the heart of London, Bush House incorporates the ideal blend between historical and traditional features. 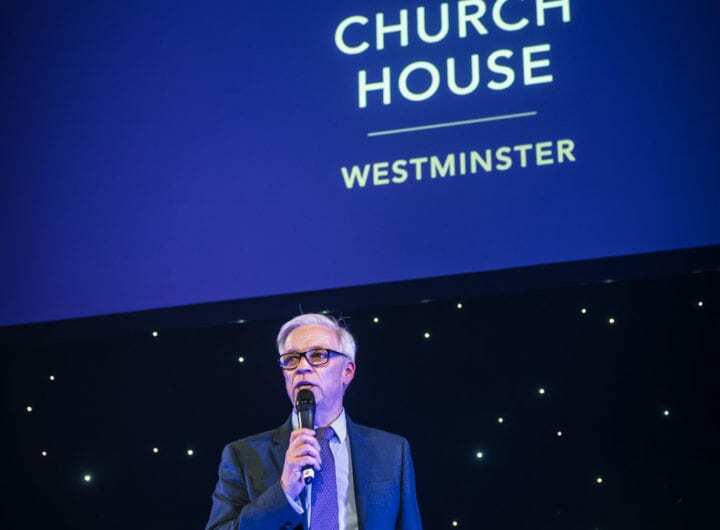 You will have the choice of a variety of conference spaces including a Harvard-style lecture theatre for 120 which benefits from complimentary syndicate rooms and breakout area. The auditorium is a purpose-built lecture theatre for 395 guests offering the flexibility of retractable seating and an adjacent ground floor arcade which provides hospitality for up to 400. In addition, the venue offers a variety of classrooms ideal for smaller meetings. 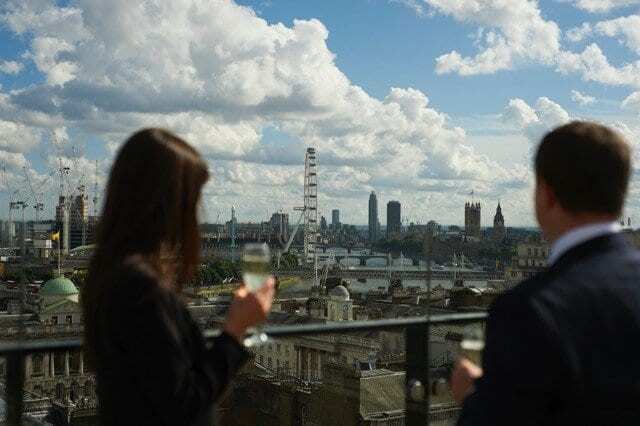 Finally the rooftop hospitality suite offers indoor event space for up to 250 guests with two balconies overlooking the river Thames and Holborn.